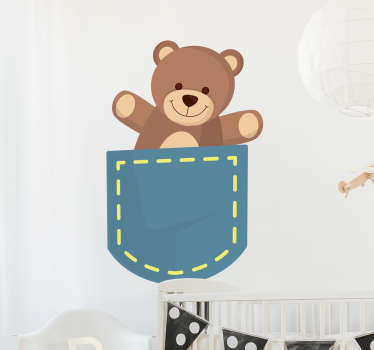 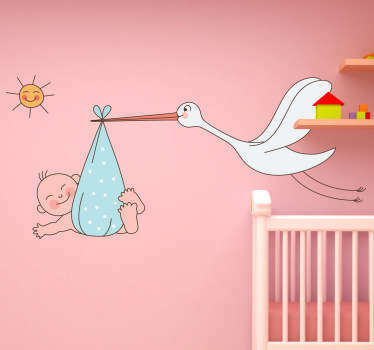 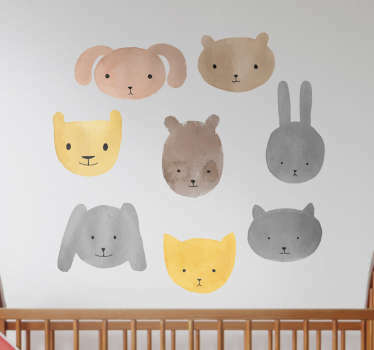 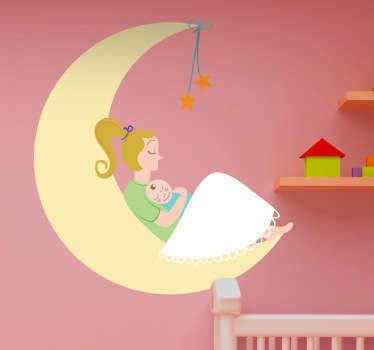 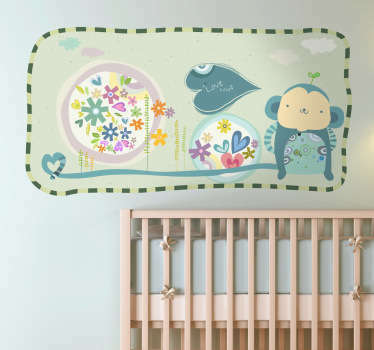 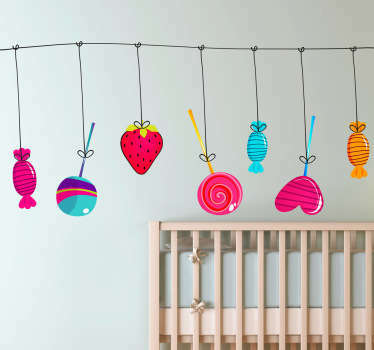 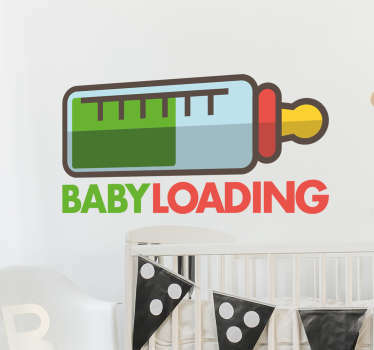 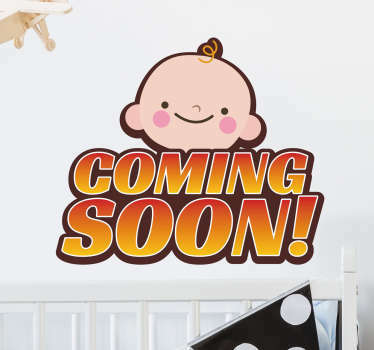 Collection of wall stickers designed for babies. 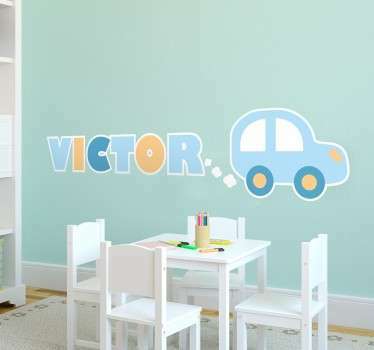 Easy and fantastic way to decorate your babies room or nursery. 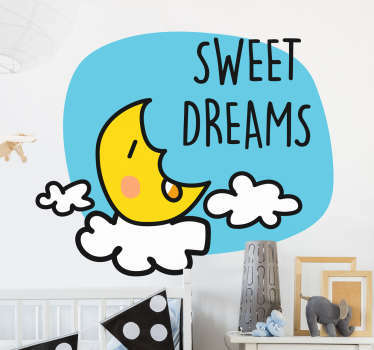 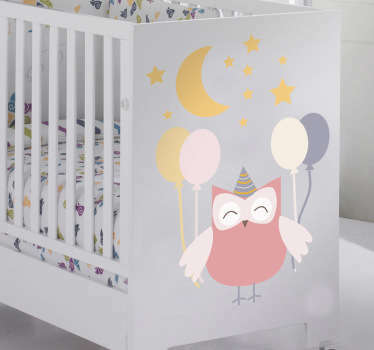 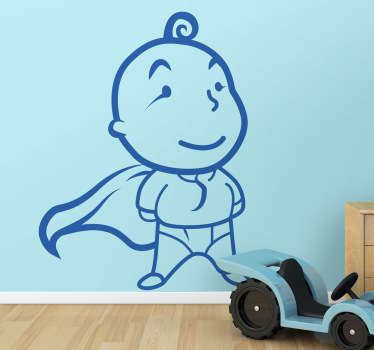 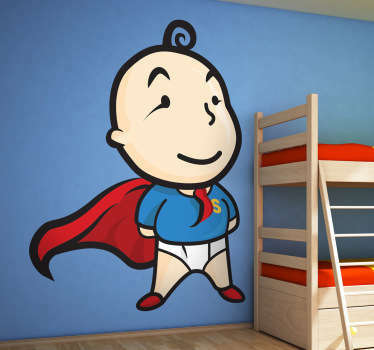 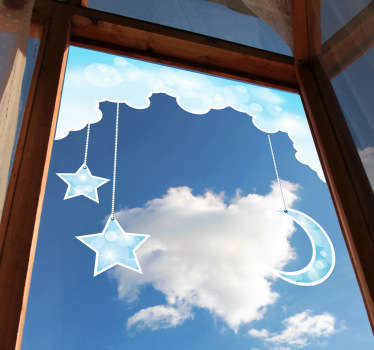 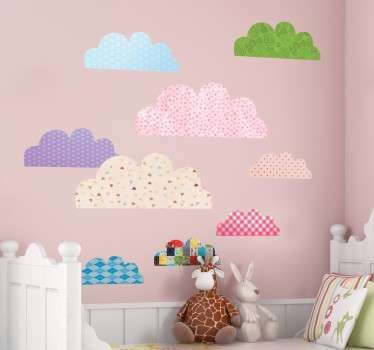 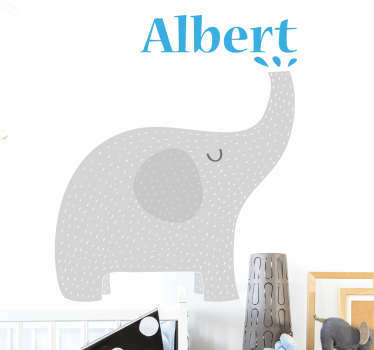 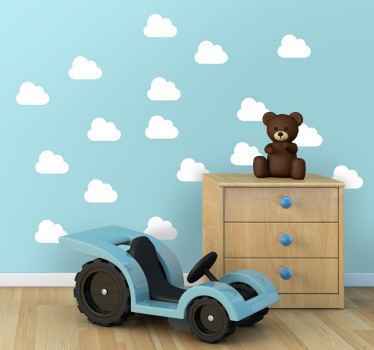 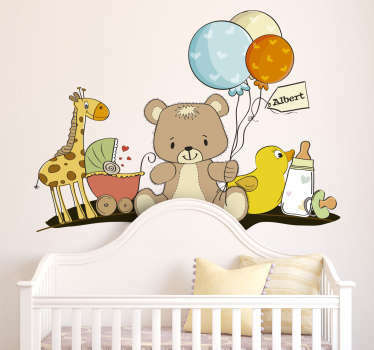 Make your little one happy with our collection of wall decals. 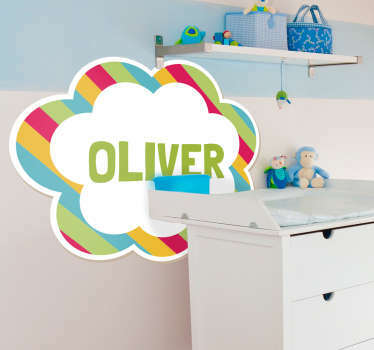 High quality stickers suitable for all flat surfaces.